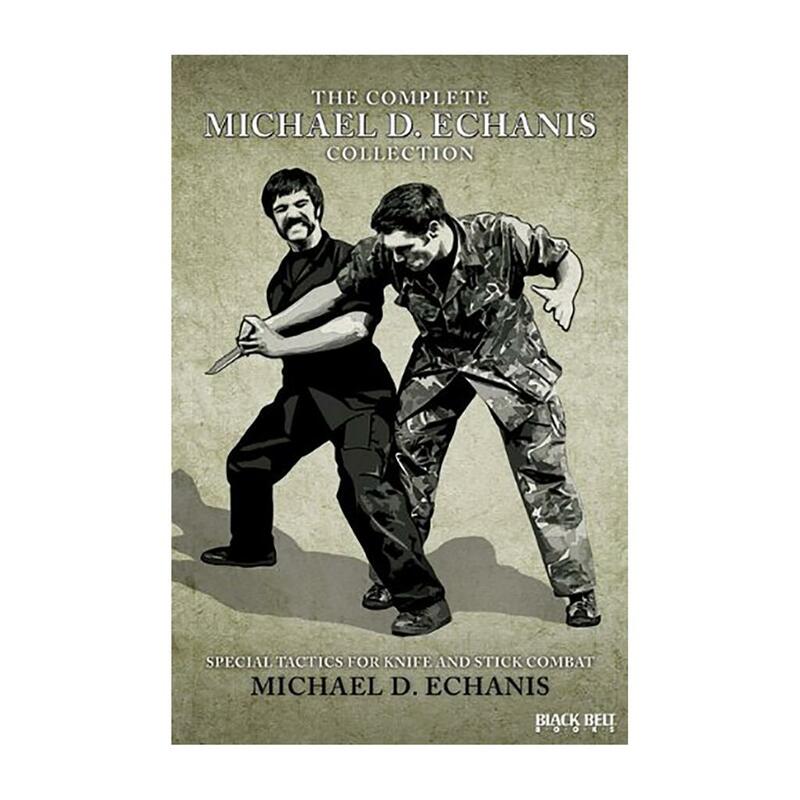 This thorough collection delivers powerful, reality-based self-defense methods from one of the world's best-known weapons experts. Combining the books Knife Fighting, Knife Throwing for Combat; Basic Stick Fighting for Combat; and Knife Self-Defense for Combat in one volume for the first time, this complete edition teaches aspiring martial artists dozens of knife-attack and counterattack techniques, psychological and physical visualization methods of unconventional paramilitary warfare, the use of the stick as a weapon of survival, and more than 30 separate methods for disarming and controlling a knife attacker. These books have been around for decades a great guide to combat by a man that was in the arena of combat in the Nam.